We hope you had a warm and meaningful Thanksgiving. At SPSN, our November was filled with numerous exciting developments for both our own efforts and our partners. 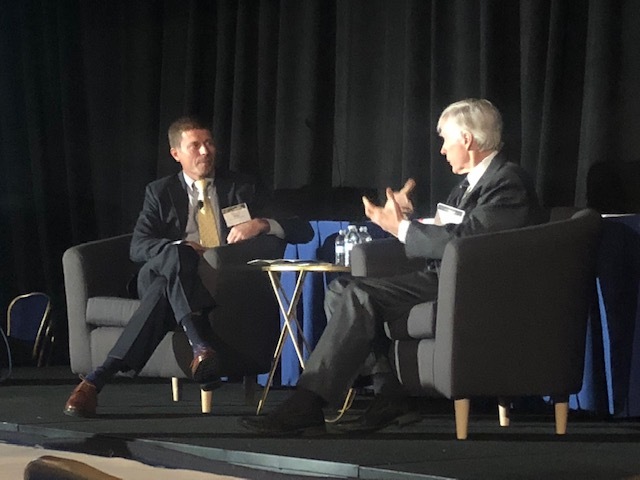 On November 13, SPSN was featured as a keynote partner at the International Stability Operations Association (ISOA) annual summit. SPSN principal investigator Steve Miska interviewed Amb. Ryan Crocker on the importance of protecting soft networks and the viability of current protection measures. Crocker drew on his experience as the U.S. ambassador to Iraq and Afghanistan to explain how critical our local national allies are to mission success and the pitfalls of failing to protect them from harm. The summit audience expressed great interest in the issue and asked Amb. Crocker insightful and interesting questions. We appreciate the opportunity to participate in this forum and are grateful to ISOA for allowing us to do so. 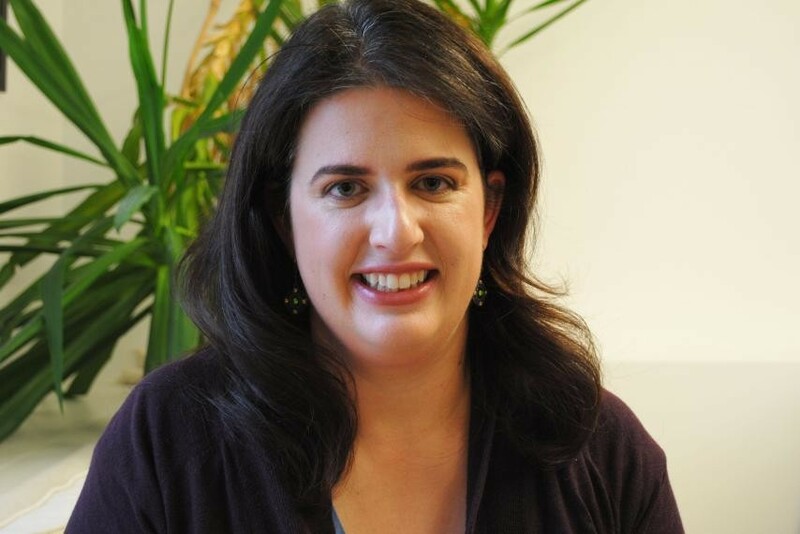 We wish to extend our congratulations to Ms. Becca Heller, co-founder and executive director for the International Refugee Assistance Project (IRAP) on being named a 2018 MacArthur Fellow. The MacArthur Fellowship is awarded to individuals “who show exceptional creativity in their work and the prospect for still more in the future.” Becca Heller is being recognized for “mobilizing the resources of law schools and law firms to defend the rights of refugees and improve protection outcomes for many of the world’s most at-risk populations.” Her work and IRAP’s work are vital to SPSN’s overarching goal of providing meaningful support to refugees and our local-national partners alike as they migrate to the United States. Congratulations Becca! Thank you for supporting our work in strategically protecting soft networks. We hope you have a lovely holiday season and we look forward to sharing more exciting updates as our research progresses. Couldn’t make PolicyWest? Check out the recording of our livestream that was streamed on our Facebook page. As summer comes to a close and fall (and cooler weather!) sets in, the Soft Networks team continues to be hard at work. We have several exciting events coming up on both the East coast and the West coast as well as a new publication in the Pacific Council on International Policy’s newsroom. On October 12, SPSN will be participating in the Pacific Council’s PolicyWest annual conference. Megan Karsh, the Pacific Council’s Vice President for Initiatives, will moderate a discussion between SPSN’s Steve Miska, Fadi Matti, and the Washington Post’s Sarah Feinberg. Ms. Feinberg is a Marine veteran and sponsored numerous local-national partners who immigrated to the U.S. after fleeing violence in their home countries. Mr. Matti is a former Iraqi interpreter who immigrated to the United States and married a navy service-member–his story is detailed in two books authored by his wife (see ‘suggested readings’ at the bottom of the email for links to purchase both books). Thank you for supporting our work in strategically protecting soft networks. We look forward to sharing more updates with you as the research and policy development efforts progress. August has been full of exciting developments for SPSN. We held a faculty colloquium at the College for International Security Affairs (CISA) at the National Defense University (NDU). Several members of the NDU faculty and national security professionals from the DC area provided constructive critique on SPSN’s research thus far and offered suggestions on paths forward. Summer researchers Alek Ball and Sam Romano presented their research before the faculty. 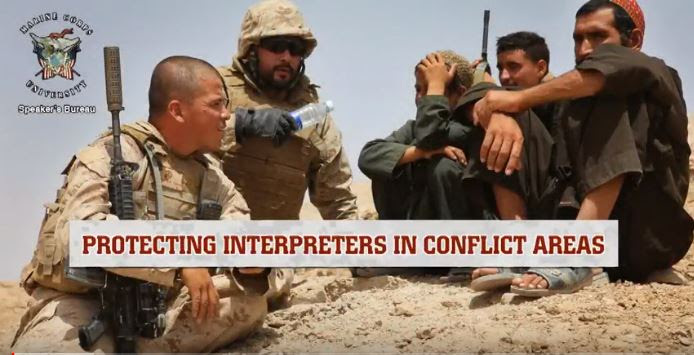 Ball spoke on federal government interactions with contractors that hire translators on behalf of the US military. He proposed a threat assessment system for soft networks which would precede a specific action plan. Romano discussed non-traditional methods for soft network protection by non-government entities and presented a three pronged approach for his research: Pre-Conflict Protection, Conflict & Post-Conflict Protection, and International Legal Protections. The colloquium’s feedback was valuable and constructive. Discussants offered insights on how to understand soft networks that operate in war-zones, and encouraged the researchers to consider different variables, such as the individual’s affiliations and education in order to better design a comprehensive protection scheme. These suggestions gave our team new considerations and helped affirm much of the previous research. We plan on holding another faculty colloquium in several months to continue assessing and strengthening the work. at a baseball game earlier this summer. This month, we also said goodbye to our summer researcher, Alek Ball. Alek was graciously hosted by CISA at NDU this summer. He took full advantage of his time on campus and was advised by faculty members Dr. Kirklin Bateman and Dr. Thomas Marks. He returns to continue his Masters degree in Peace and Justice Studies at the Kroc School of Peace Studies at the University of San Diego. Alek conducted valuable research during his time with SPSN and made an excellent team member. We will certainly miss him. Pacific Council on International Policy, 10/12/18, Los Angeles – Steve Miska and Sam Romano will present on research & policy development efforts.